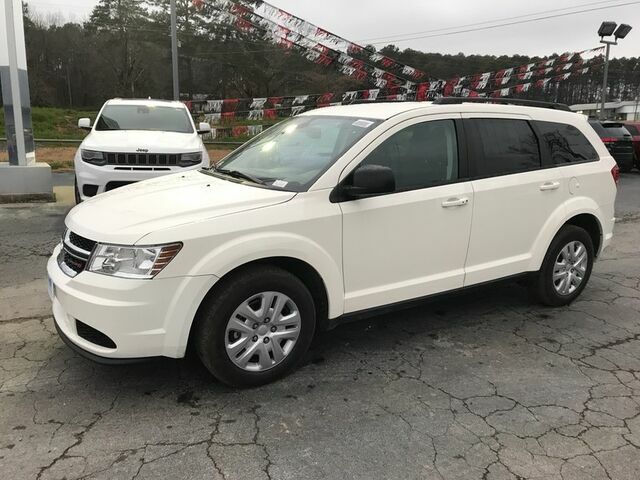 You can find this 2018 Dodge Journey SE and many others like it at Cowboy Chrysler Dodge Jeep Ram. This SUV gives you versatility, style and comfort all in one vehicle. You've found the one you've been looking for. Your dream car. There is no reason why you shouldn't buy this Dodge Journey SE. It is incomparable for the price and quality. The Dodge Journey SE will provide you with everything you have always wanted in a car -- Quality, Reliability, and Character.